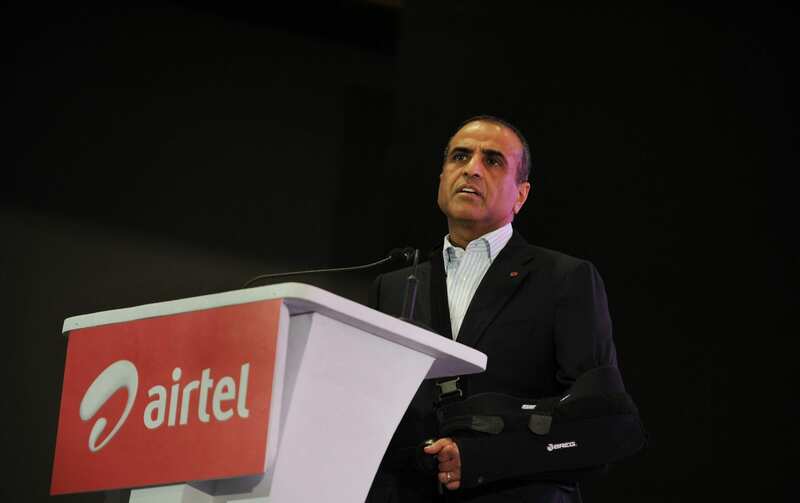 Earlier this week, the Bharti family, pledged a whopping 7,000 crore towards philanthropy, which amounts to a total of 10% of their total wealth and is aimed towards supporting the activities of Bharti Foundation, philanthropic arm led by the Bharti Group. With this the family aims to help Bharti Foundation’s activities and enable them execute innovative development models to support the dreams and aspirations of the underprivileged, including students of Satya Bharti Schools. A group that has always worked towards creating a positive impact on the society through its business, has come forward to now start a university that will teach subjects like artificial intelligence and robotics to children from poor communities. The Satya Bharti University for Science and Technology is set to have a strong focus on these advancing technologies including VR and internet of things. As a part of their philanthropic activity, the Bharti’s will be providing individual scholarship to the students and even funding the whole department and building libraries. Unlike other philanthropic work that involves giving out individual scholarships to students, funding the whole department or building libraries, they have dedicated an entire non-profit institution of higher learning targeted towards India’s underprivileged class. With this effort, it would make easier for public to accept innovations like artificial intelligence, which is otherwise dreaded to be taking the jobs away by bringing automation. It would also offer courses in virtual reality. 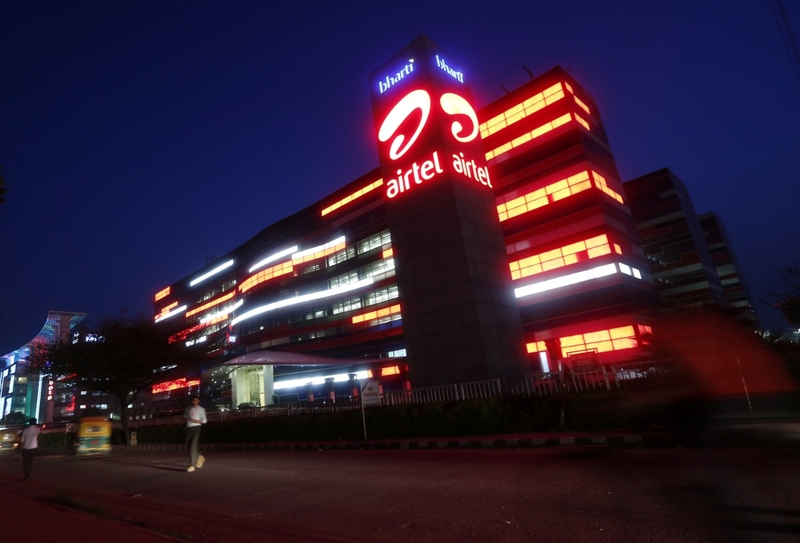 Sunil Mittal founded and lead Bharti Airtel is a leading Indian global telecommunications services based out of New Delhi and had collaborated earlier this month with Amdocs to deploy machine learning and advanced AI based technologies across Airtel’s business.